For homebuyers applying for a mortgage, the work starts well before you actually apply for it, and for self-employed mortgage seekers, the work can be even more daunting. For all mortgage seekers, you can get a better deal if you put the time and effort into finding it. Many buyers tend to default to their own bank or to a lender with whom their real estate broker is familiar and recommends, without comparing rates, and that is a mistake. “The biggest tip I can give someone is to interview a few lenders, find someone you like and work with them ahead of time. 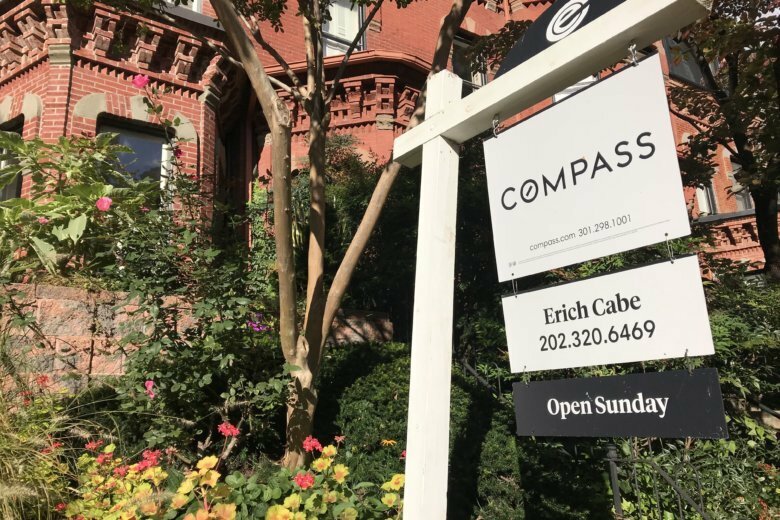 And know that different banks offer different loan programs that might be better suited to your purchase, whether it is a down payment amount or a loan type,” Erich Cabe, a real estate agent with Compass Realty in the District, told WTOP. The lender is on your side, and can be key to working you through the process since the lends wants the loan to go through. But the lender’s underwriting team does not share the same motivation as your lender representative to get the loan approved. The underwriter’s job is to go through your finances with a fine-toothed comb and make sure you are qualified for the loan. That will require paperwork, including two years of tax returns, at least two months of most recent bank statements, recent pay statements and, for those not self-employed, W-2 statements. There will be more along the way. For those who are self-employed, it will likely be more. “If you’re self-employed, they want a lot of documentation. And a lot of self-employed people need to be careful because they might have a lot of write-offs,” Cabe said. “It is interesting to me that someone who is a W-2’d employee who is basically at the mercy of a company and could be let go any day is treated as lower risk as someone who is self-employed. But that’s just how it is,” he said. The underwriters will have questions during the approval process, and that will mean requests for more information along the way, which the lender will ask you for. For self-employed individuals, possibly many requests. “If you’re self-employed, you’re going to get one of those every other day,” Cabe said. Underwriters aren’t just looking at credit scores, payment history and annual income. They also are looking for consistency in your finances, particularly your monthly expenses and incomes, or more specifically, inconsistencies. Among red flags that can trip up the process is an unusually large deposit in your bank account. If that’s a family loan or a gift to help with the planned down payment, the underwriters will want to know that. And don’t apply for a new credit card or take out an auto loan just before applying for a mortgage either. That will affect your credit score in the short term. Cabe’s advice is to find a lender you like and are comfortable with, and let them run your financial life until you are at the settlement table and closing on the mortgage loan.